With endless layout possibilities you can transform any room or space. Either use one colour or mix and match from our choice of 6 colours to bring your space to life. 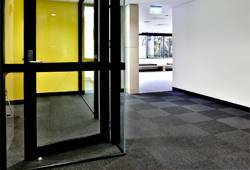 There’s no need to worry about spillages or damage as you can simply replace one tile instead of the whole floor making them a practical, hard wearing solution.